We work with organisations and project teams to offer a range of specialist services to help you achieve success. These services can be offered individually to meet a particular project need, or in combination to provide an integrated total project solution. 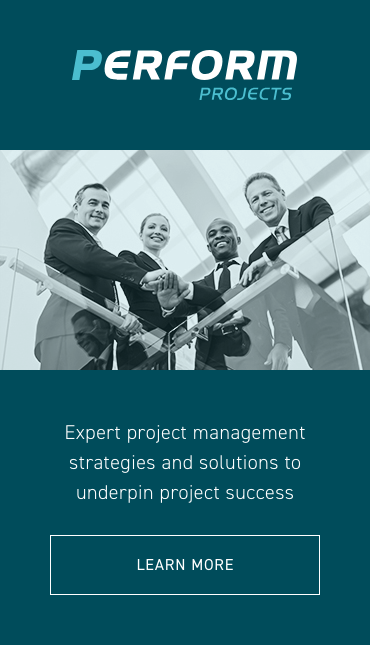 Projects come in many shapes and sizes … Since Perform was founded more than 20 years ago, we have supported corporate and government clients across hundreds of projects and initiatives — everything from national business transformation and major infrastructure projects, to the delivery of new enterprise systems and new product launches. 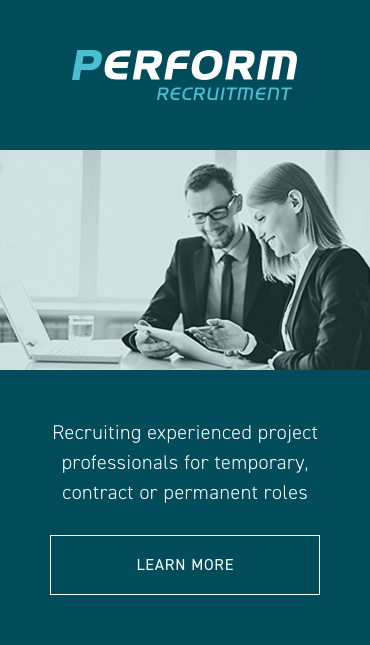 So whether it’s the recruitment of a key project specialist, or a nationwide team, Perform can help. Maybe you need help to get your project started … or to keep it moving … or to ensure that it is delivered on time and on budget. Perform can help. 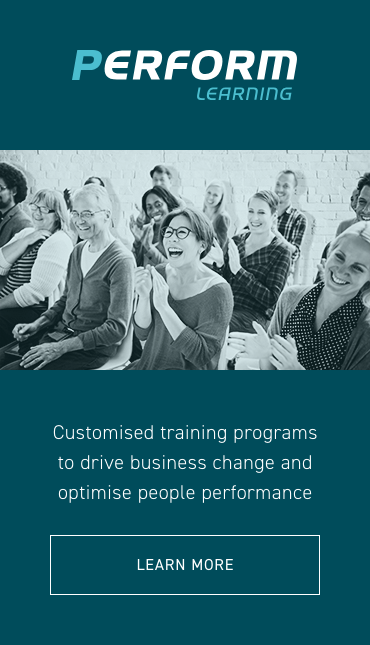 And even if the project is ready to deliver, what about a customised training solution from Perform to ensure that when the rubber hits the road, your people are fully on board for the ride. Get In Touch to discuss what Perform can do for you. “Perform did an amazing job. We had a national project for which the implementation phase became a moving target. They were a true partner, in that they managed contractor expectations, kept as many as possible interested in the role and filled any gaps that developed while we were waiting for the go–ahead. When we finally got the green light, they pulled together a nationwide team and got them interviewed, reference checked, background checked, contracted and trained in an incredibly short period.